Partner with Project Bread to change the lives of tens of thousand across Massachusetts—and take a fresh approach to ending hunger. 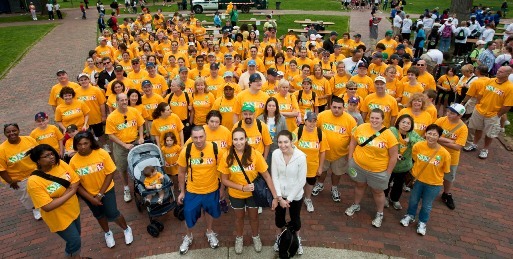 PROJECT BREAD is a service mark of Project Bread - The Walk for Hunger. Copyright © 2005–2014 Project Bread - The Walk for Hunger. All rights reserved.